Your dance recital’s theme has long since been chosen and your venue booked. Sizes have been taken and costumes have been ordered. Dances have been choreographed, and classes have already been rehearsing them for months. 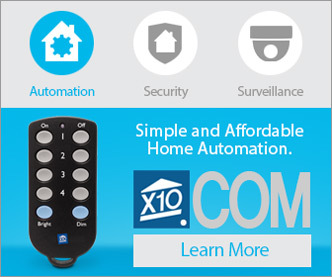 Fees have been communicated, charged, and collected. So what more is there to do? As you approach the final few months before the recital, there are a several steps you should take to make sure your big event goes off without a hitch. 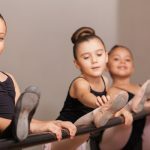 If you take care of these things now, you’ll still have plenty of time to make any necessary changes before your studio’s recital. Okay, okay, this seems like a novice suggestion, we know. 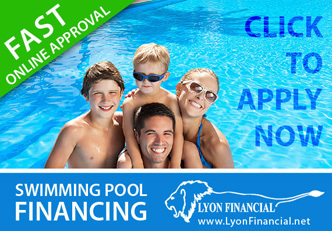 But having your venue reserved is such a biggie, that you want to be sure all the details are correct. If any miscommunications have occurred, you want to discover that now, not the week of your recital. Not only do you want to confirm your reservation of your chosen recital venue, but you also want to make sure you have all the areas of it available for each time slot for which you need it. Include enough time for early arrivals and cleanup for both the dress rehearsal and the recital itself. Ask about both the performance area and backstage spaces such as costume storage and dressing rooms. Find out whether enough chairs will be available for guests and if tables will be available for putting on makeup, selling flowers, and any other activities you plan to have done at the venue. 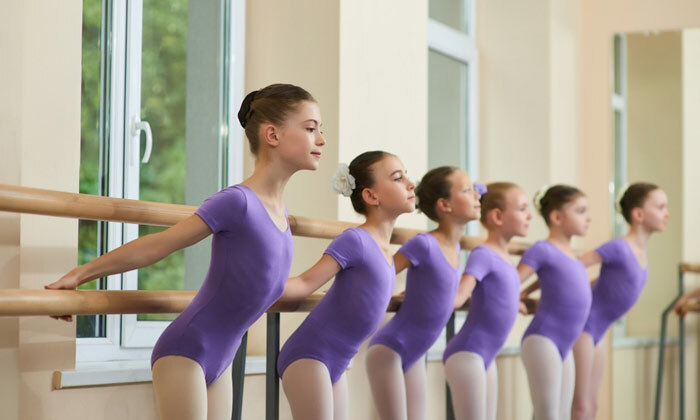 Costumes should add to the visual appeal of your dancers’ finely tuned performances; in order to do that, you need to make sure that each dancer’s costume has arrived and fits properly. 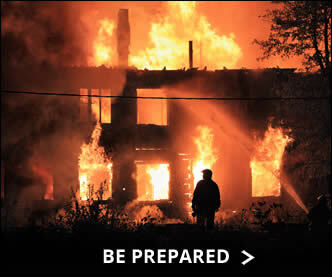 Again, if there are any issues here, you don’t want to find out the day before the big event; if any alterations are required, you want to find out in plenty of time. You can provide parents with contact information for local seamstresses or other alterations options, or even bring in some local favorites for fittings. If you host a costume event, you will be better able to assess your dancers’ costumes and any needed alterations. In addition to the basic costumes, you’ll want to check to make sure all dancers have any necessary accessories. 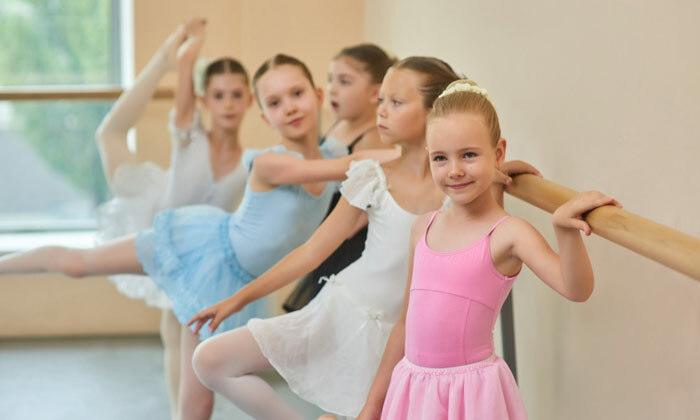 Your recital can be just another activity on your dance studio calendar, or it can be treated as the end-of-year culmination that it really is! 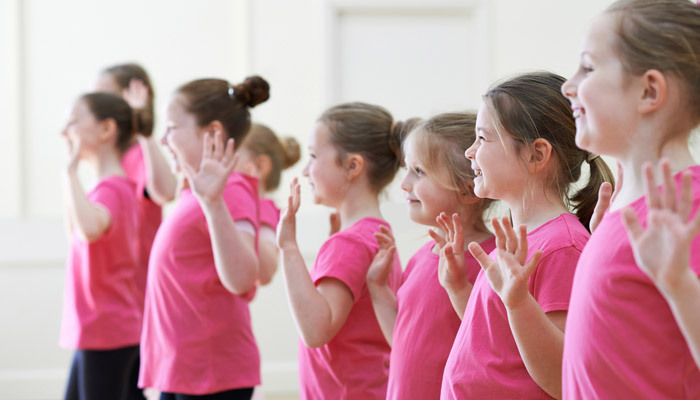 The little extras can really help create an atmosphere of reward — and provide the added bonus of extra revenue for your dance studio. If you plan to offer your dancers and their families the opportunity to purchase recital CDs/DVDs/flash drives, flowers, recital photos, flowers, logo T-shirts, or other “extras,” you’ll want to make sure to have these items ordered and/or planned for well in advance and the details provided to your participants. • What Is A Foot Stretcher and Why Do Ballerinas Use Them? 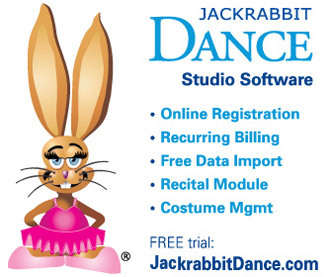 JackrabbitDance.com is the leading dance studio software for more than a decade. More than 11,000 studios use Jackrabbit because the system saves them so much time, keeps them organized and simplifies communication with their customers. 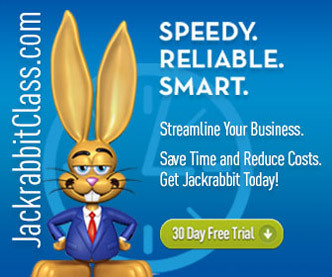 The beauty of Jackrabbit is the ability to grow and scale your business without outgrowing your software. What Goals Can Jackrabbit Help Your Gymnastics Academy Achieve? Are Your Dancers Getting Enough Sleep?